Barry M - Brow Wow Light to Medium Eyebrow Pencil*. 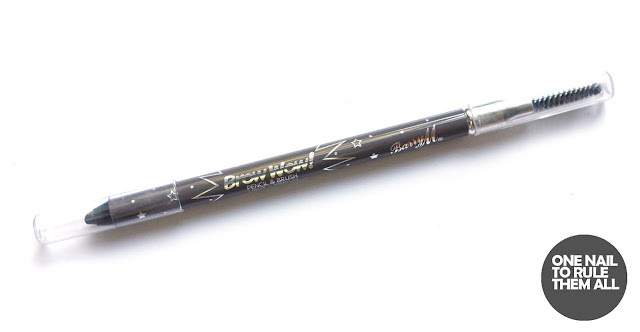 Before receiving this a couple of months ago I'd never used an eyebrow pencil, I've always just used eyeshadow and a brush for fears of it being too dark (I already have quite full eyebrows). However, I love this! I've even worn it to work which is a rarity for me as I usually only do my eyebrows when I'm going out but I just love how this makes them look and it only takes a few gentle strokes. Barry M - Cotton*. This is without a doubt the best white I've ever used, I'm already on to my third bottle and it was only released this spring. 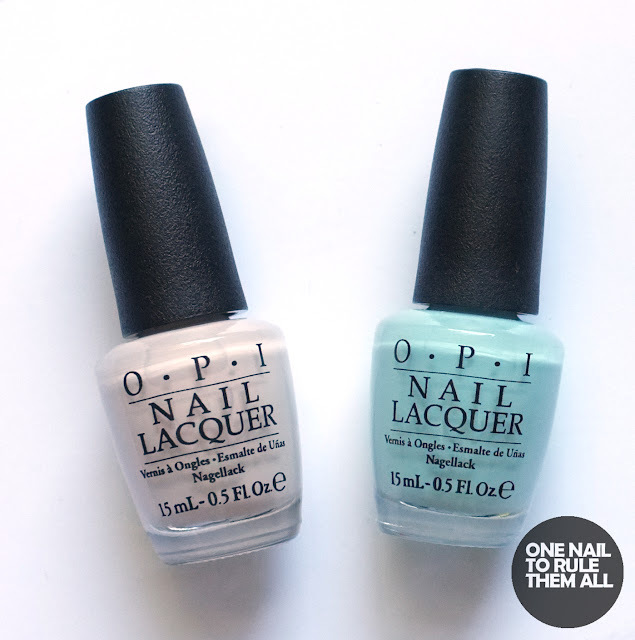 Opaque in an easy two coats and brilliant for nail art. You've already seen this in my designs repeatedly and I can promise you'll be seeing it even more! 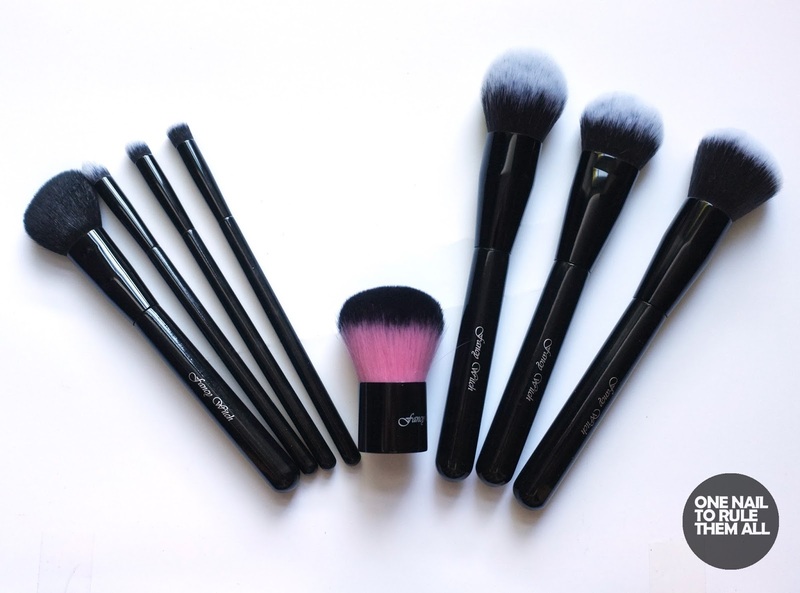 Fancy Witch Black Magic Make Up Brushes*. I've been using the same brushes for so long that I'd forgotten what it was like to use a brand new non-frayed brush. But this collection is perfect to replace my dying old brushes who have definitely seen better days. They're super soft, made from a combination of synthetic and natural hair, and they're just what I've needed. 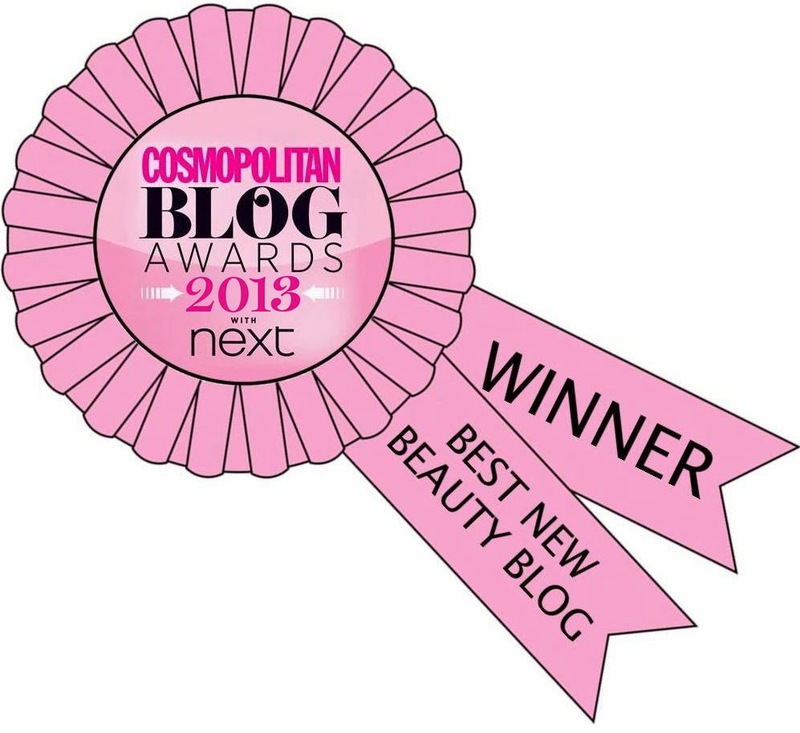 Definitely a firm favourite this month! 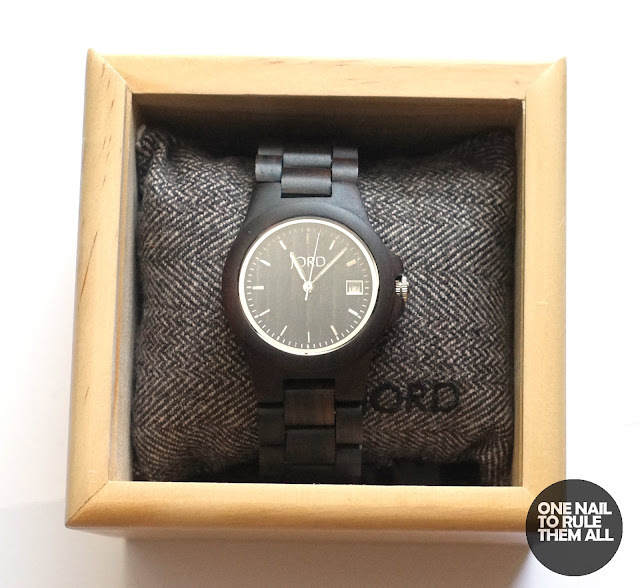 Jord 'Ely Black' Watch*. 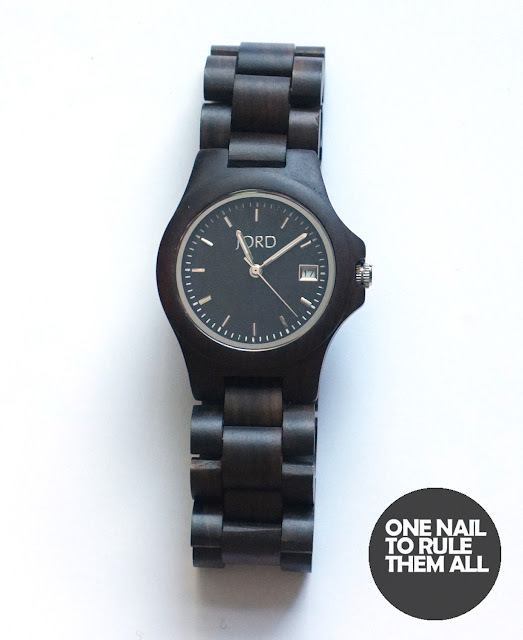 This is my second watch to feature on my monthly favourites but it's too gorgeous to not make the cut. It's made from pure wood (and so is the cute box it comes in) and I'm amazed at how smooth and sleek this is. My boyfriend has even taken a fancy to it and sometimes steals it to wear! I love this as it's something a little different but it still looks gorgeous. 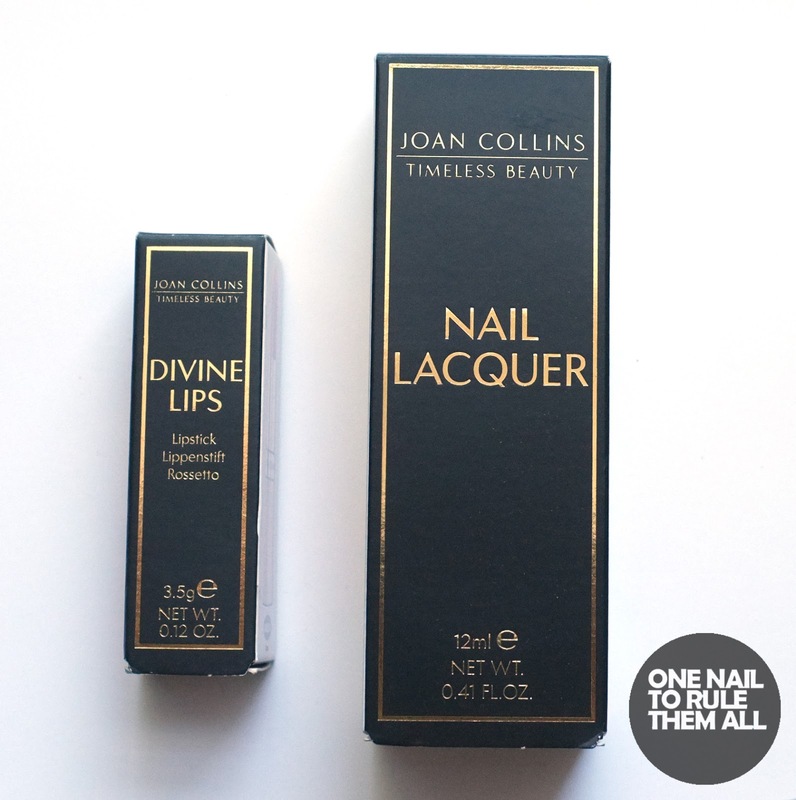 Joan Collins Divine Lips and Nail Lacquer in 'Marilyn'*. 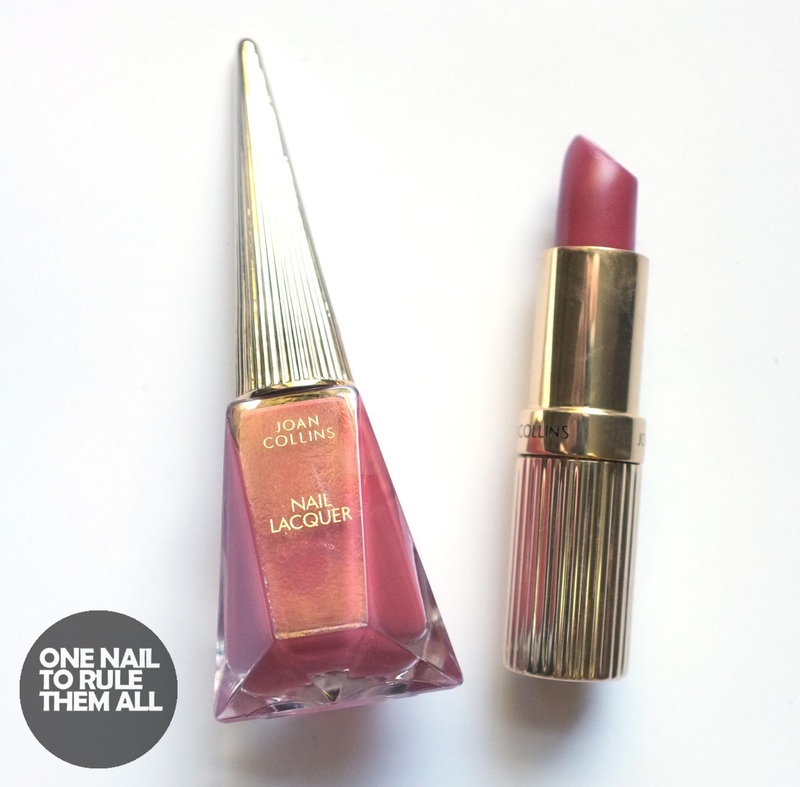 I love the idea of having matching lipstick and polish and that's something that Joan Collins Beauty have utilised upon. They have a wide range of nail polish colours which all match up to a lipstick (or vice versa). I chose 'Marilyn' because it's the type of shade I wear on my lips every day and I LOVE it. I've been trying not too use it too much because I dont want to waste it but I love how it lasts and how it looks. Mavala Polishes*. This is a bit of an odd one because it's not a specific product, but rather a brand. 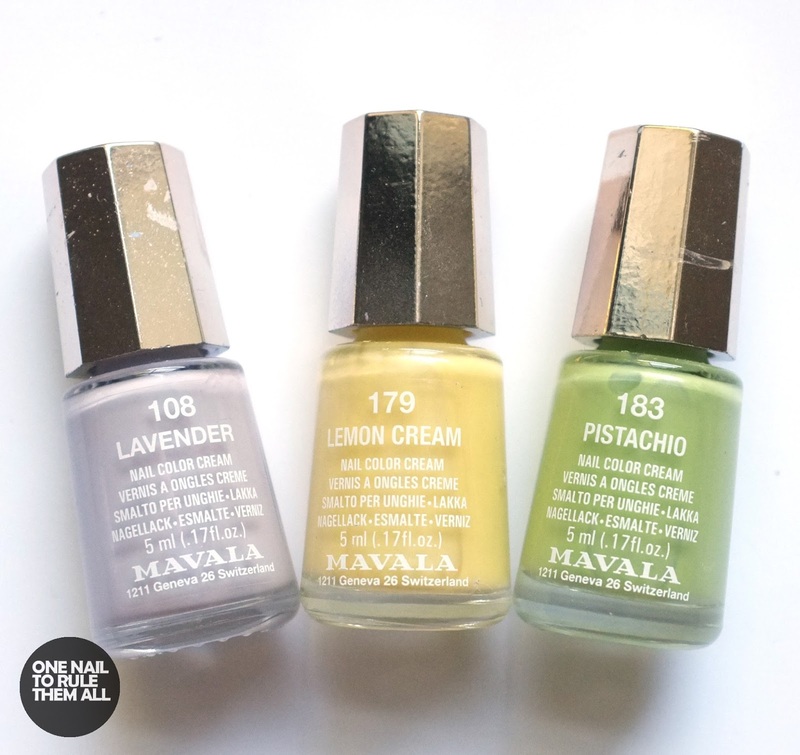 I was sent a selection of Mavala polishes recently, having rarely tried the brand before, and I've absolutely been loving them. I've always been put off by the small bottles (who doesn't want more for their money?) but the colours are so gorgeous and opaque that I couldn't help but love them. And last but not least OPI - Be There In A Prosecco* and OPI - Gelato On My Mind* from the Venice collection. I will have six of the Venice collection to show you soon (when I have time to edit the pictures!) but I wanted to showcase my two favourites from the collection because I think they're gorgeous, and they're just the kind of colours that are right up my street, with great formulas too. What do you think of my July favourites? 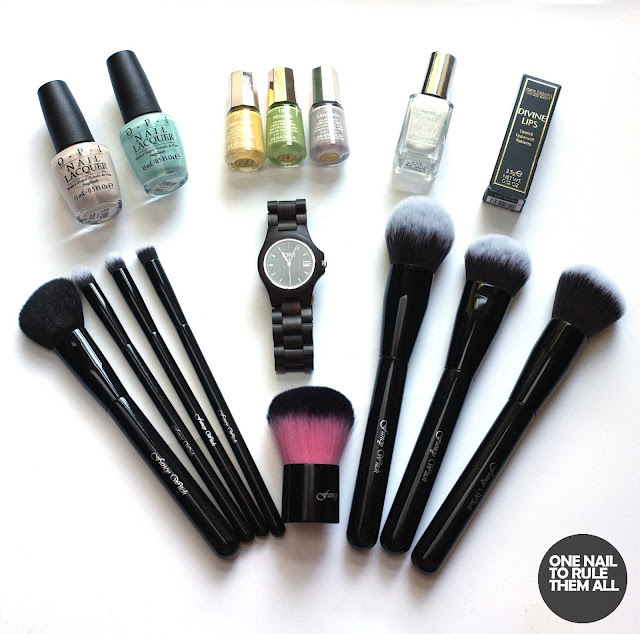 Do you own any of these products? Wonderful favorites! Love that brush set! Looks so nice! Cotton sounds great, although I'm in awe of you being on your third bottle already!